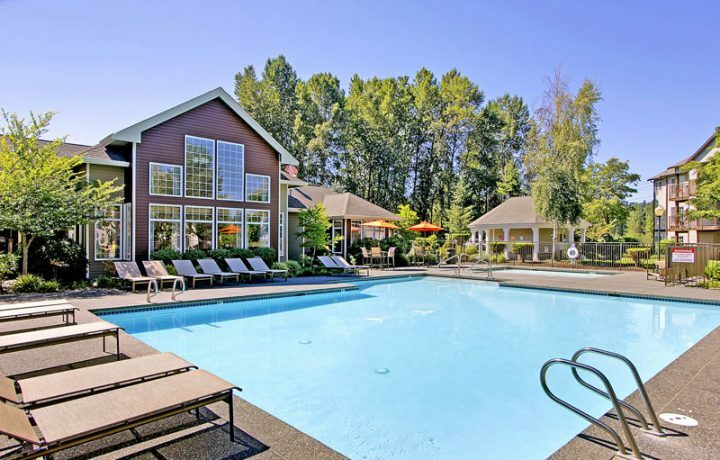 Welcome to The Retreat at Bothell: an incredible family and pet friendly luxury apartment community located in Bothell, WA, featuring 1, 2, and 3 bedroom Bothell apartments. 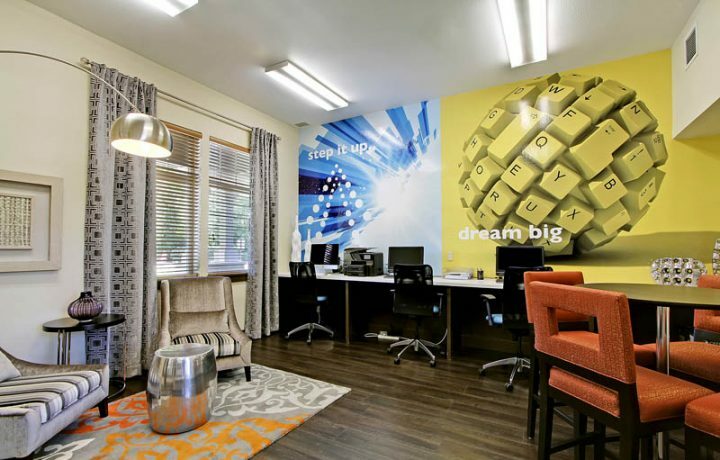 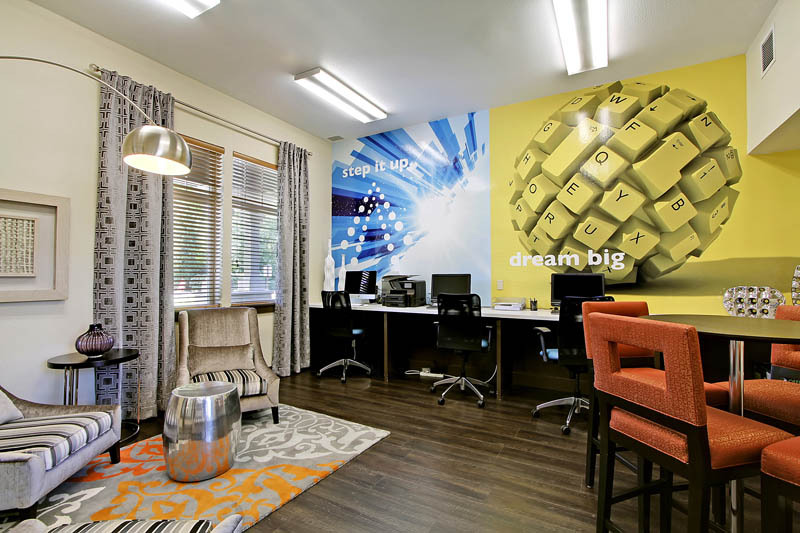 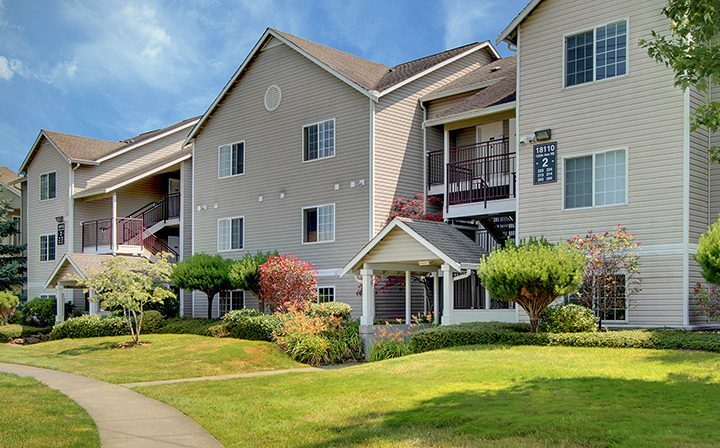 Just 20 miles northeast of Seattle, near I-405 and Route 522, this apartment community makes a great home for both workers in the Seattle area, and Bothell itself – a lively member of the biotechnology and software industries. 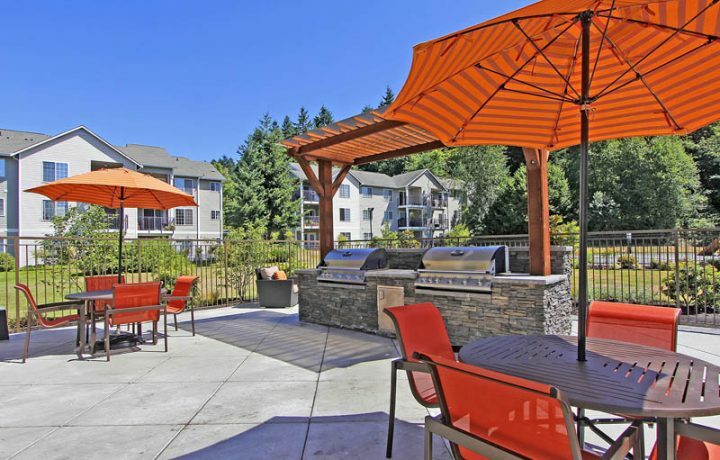 In the immediate area, you’ll find a Home Depot right across the street, and a Target just down the road, for all your move-in needs. 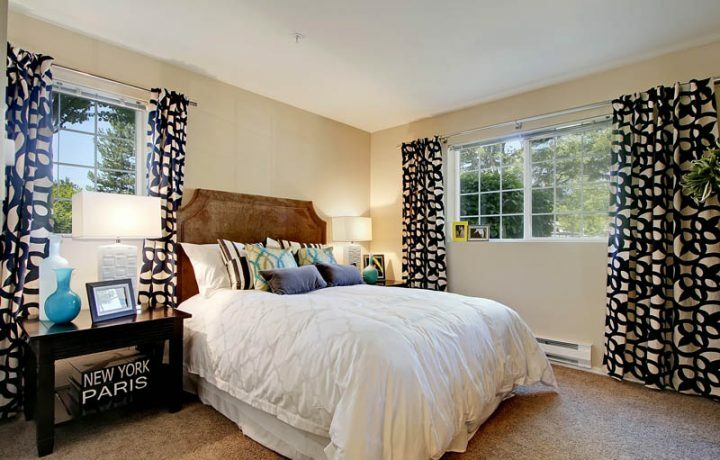 Love your morning coffee? 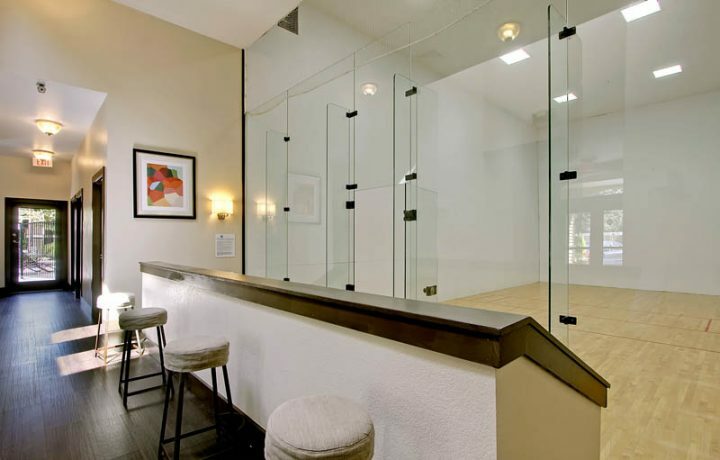 You’ll find a Starbucks just a block away, which opens as early as 4:30am, so you can get a bite and some caffeine any time you need it. 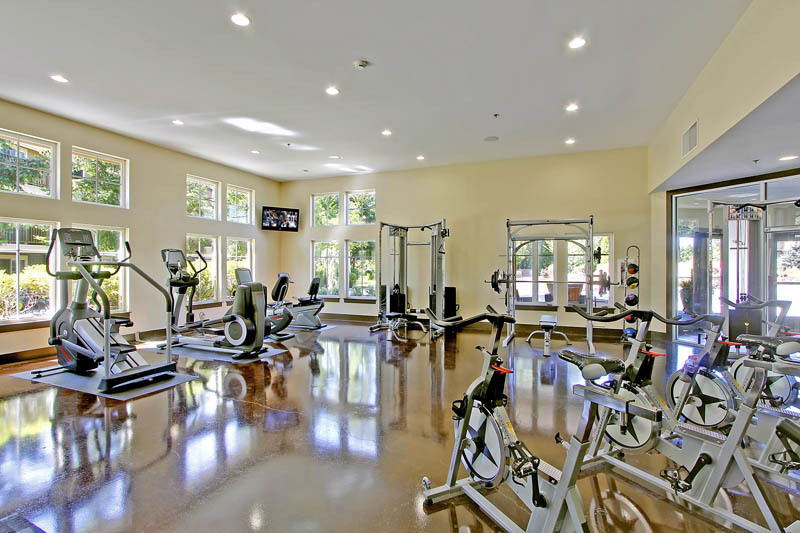 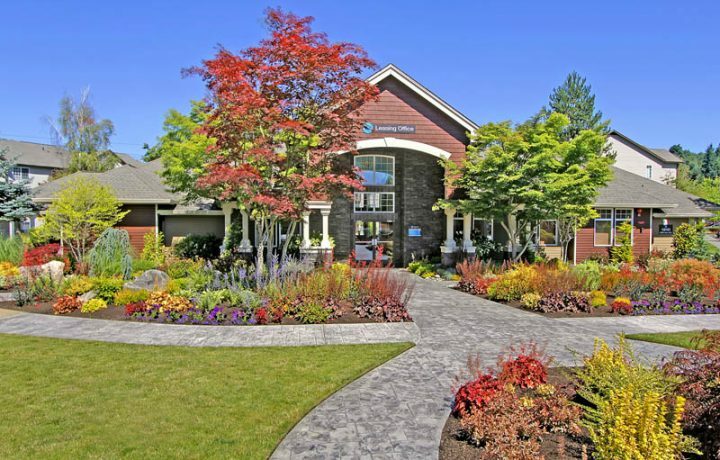 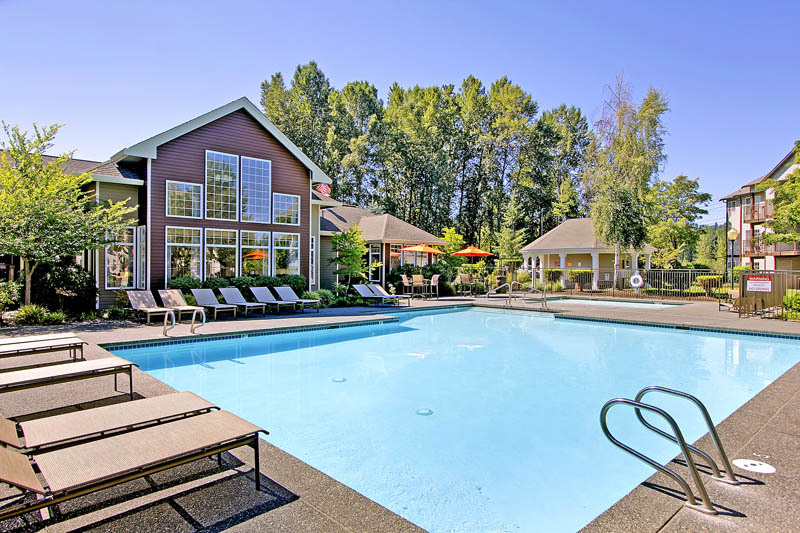 In addition to numerous floor plans featuring 3, 2, or 1 bedroom Bothell apartment units, at The Retreat Bothell you’ll find a gorgeous apartment community in a serene, wooded area. 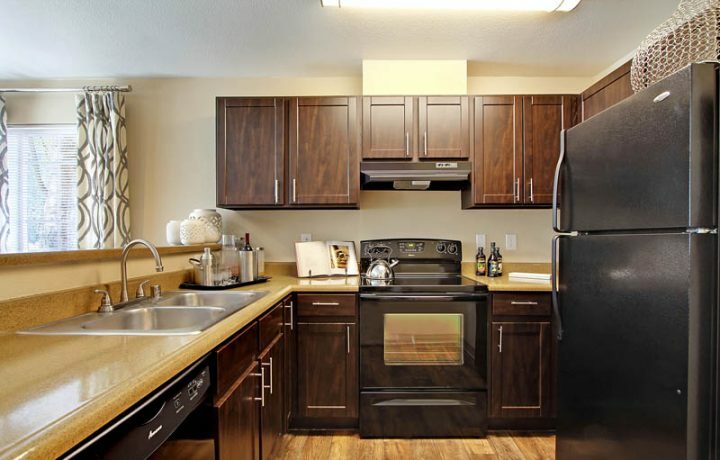 Apartments are spacious and beautiful, with meticulously renovated interiors, gourmet kitchens, espresso colored cabinets, stainless-steel or black appliances, granite style countertops, dual stainless-steel sinks, brushed Nickel finishes, dishwashers, ceiling fans, in-unit full-sized washers and dryers, private balconies or patios, large walk-in closets, and pre-wired FIOS high speed internet. 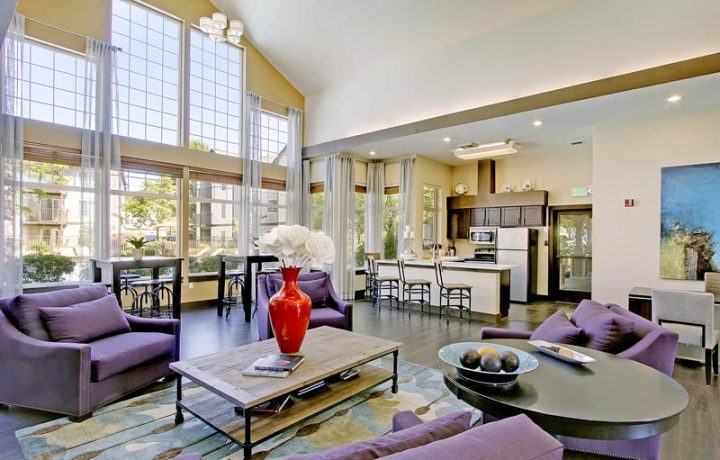 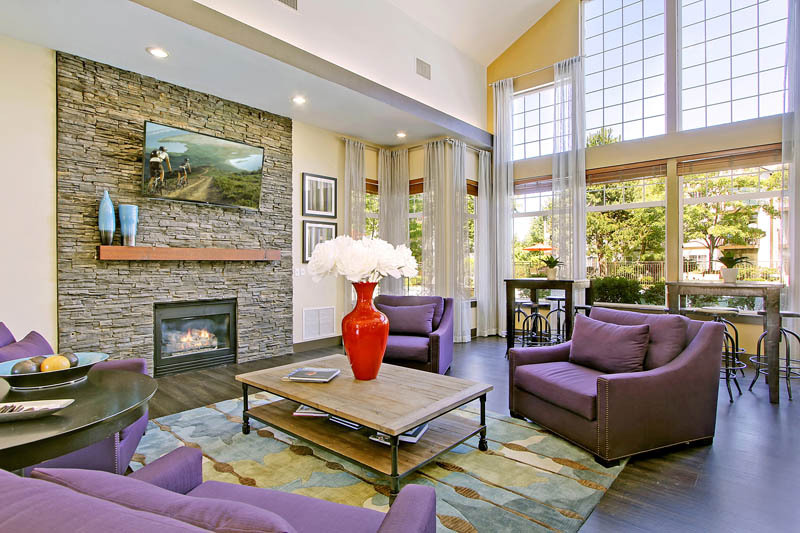 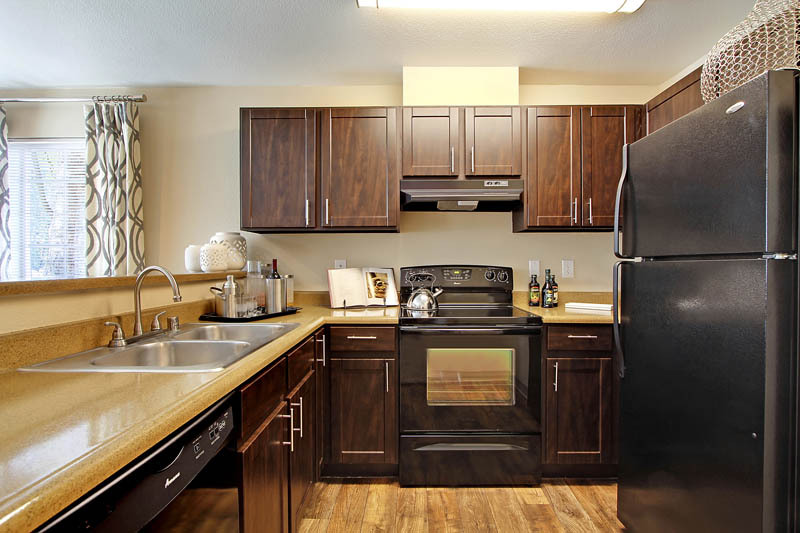 Select units also feature breakfast bars, vaulted ceilings, and wood-burning fireplaces. 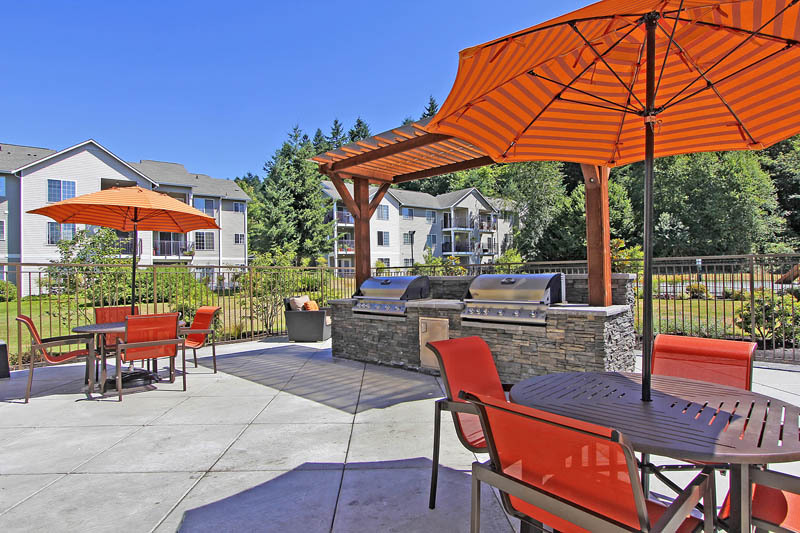 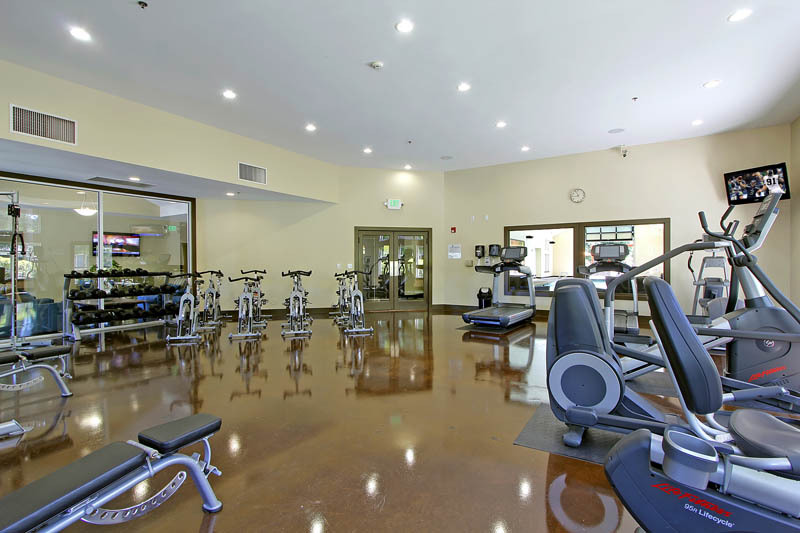 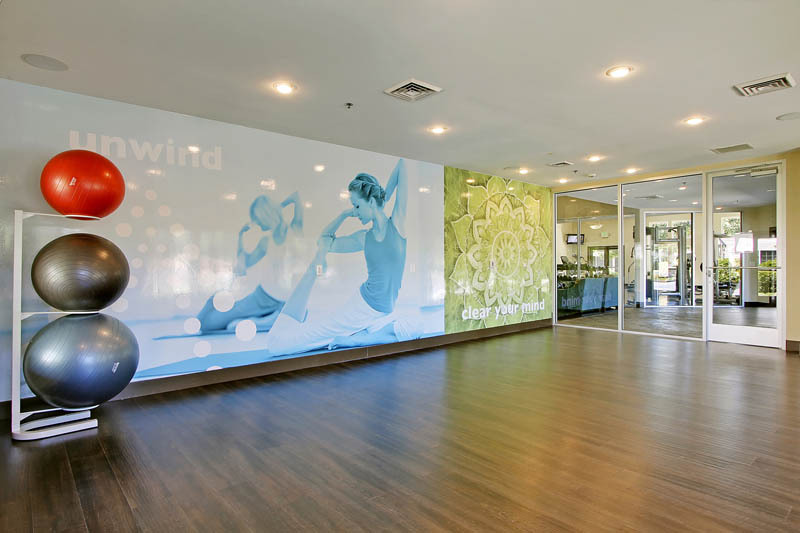 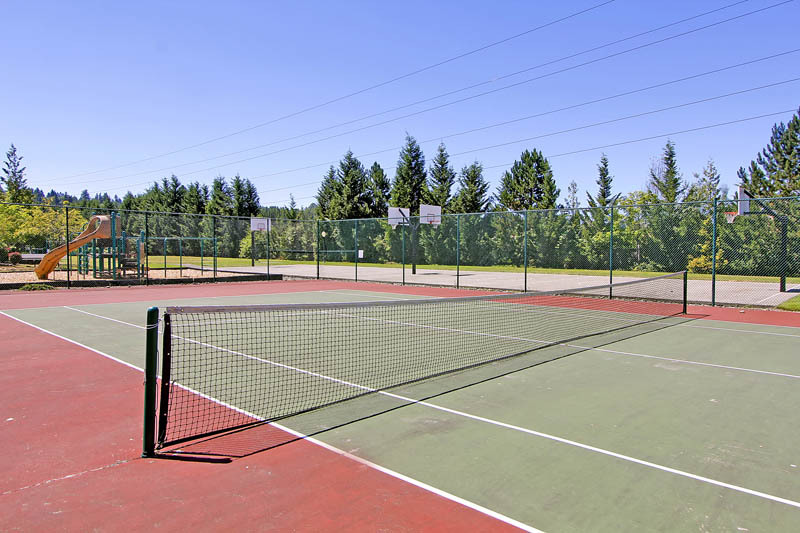 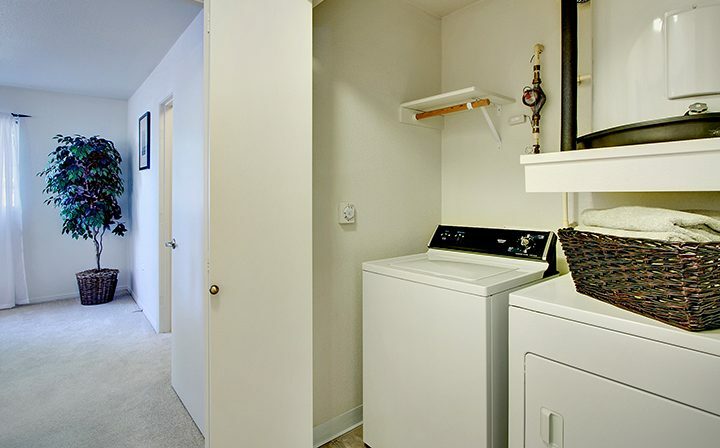 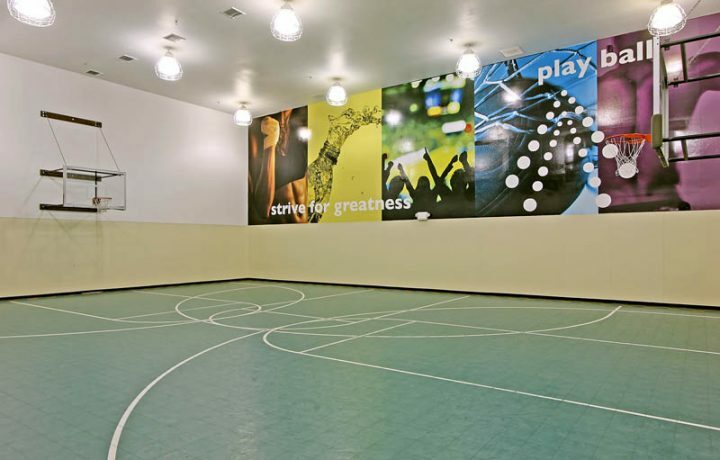 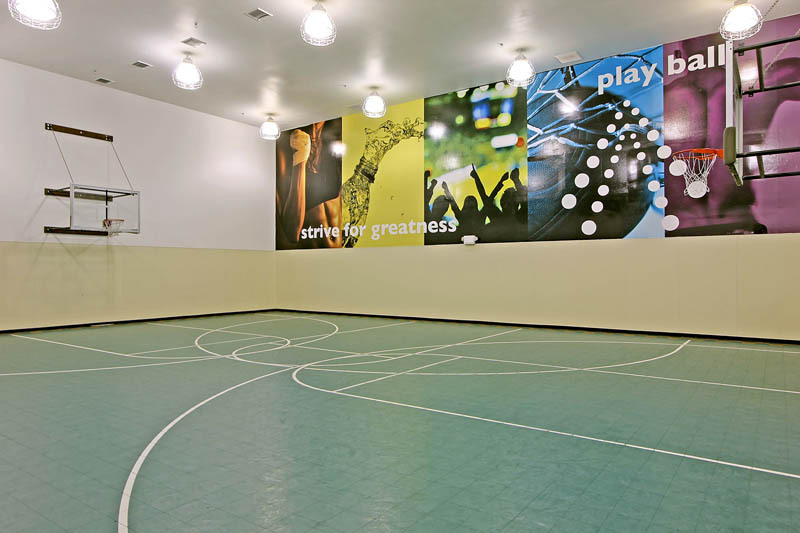 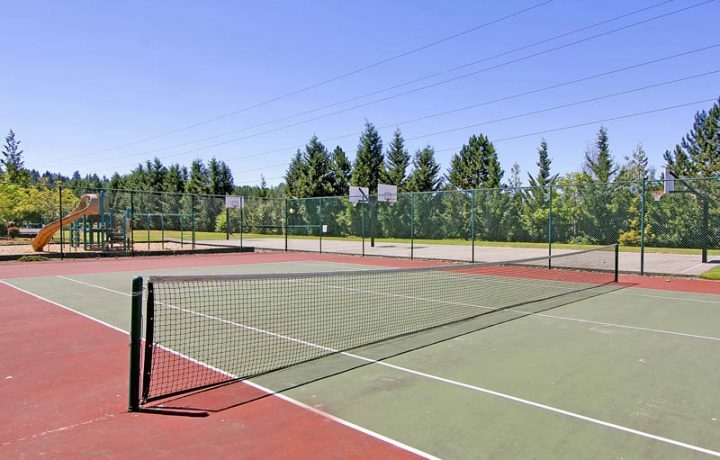 Whether you’re interested in a 2 bedroom Bothell apartment, or a 1 or 3 bedroom unit, you’ll also find incredible shared amenities and facilities on the apartment community grounds. 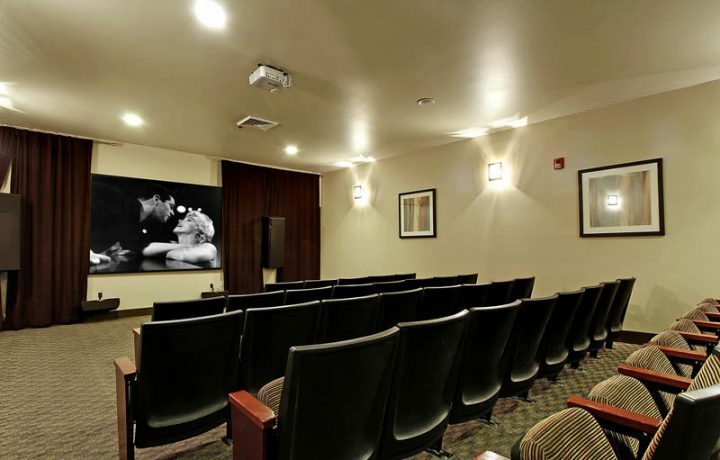 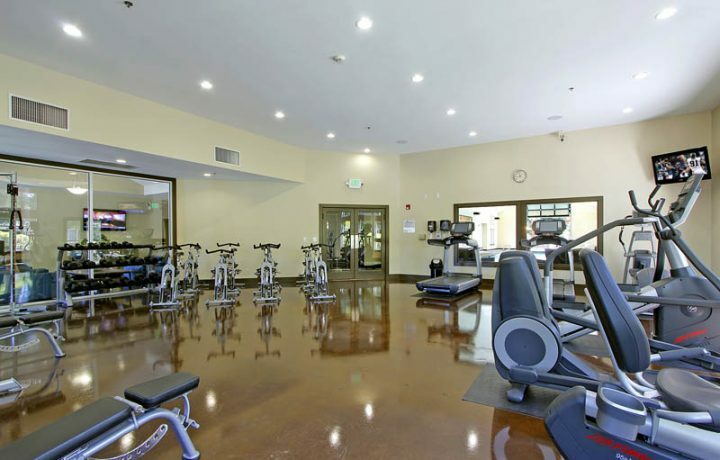 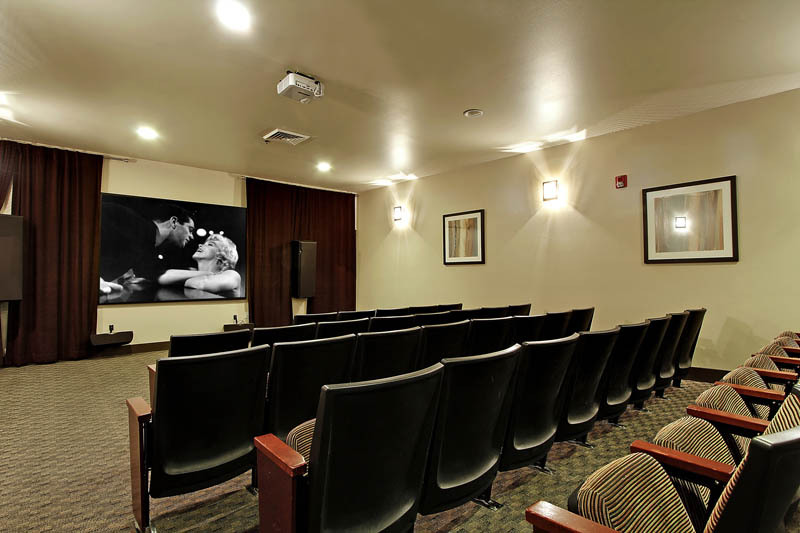 These luxury amenities include both indoor and outdoor swimming pools, a movie theatre, a private fenced dog park, paths for biking or jogging, multiple fitness centers, an outdoor resistance studio, indoor and outdoor basketball courts, an indoor racquetball court, a picnic area with BBQ grills, and a playground. 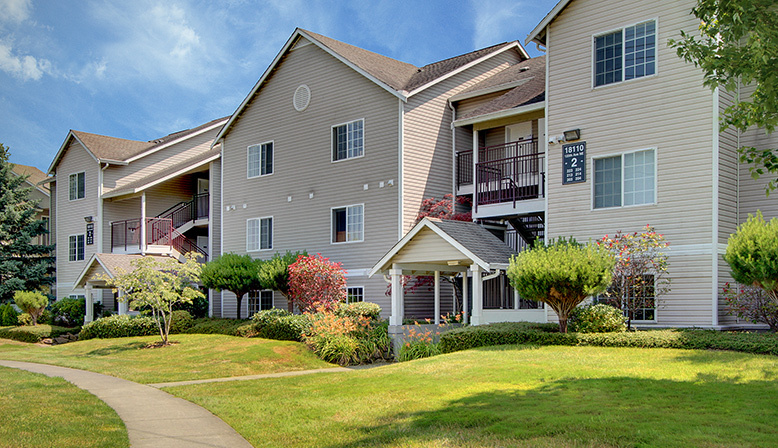 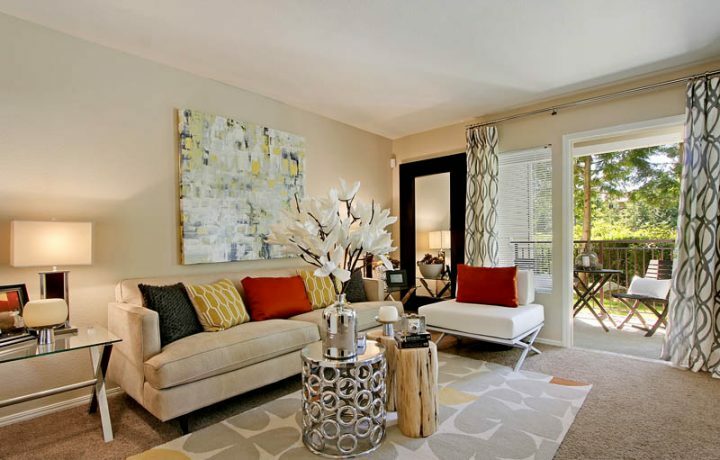 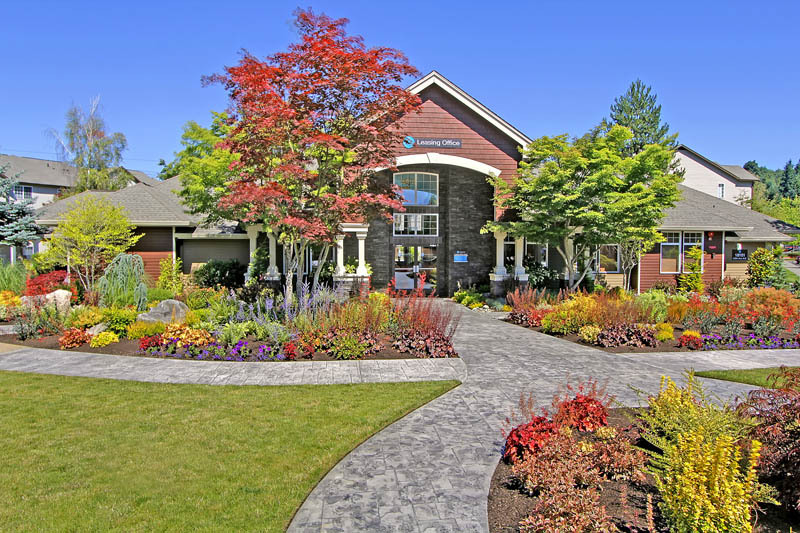 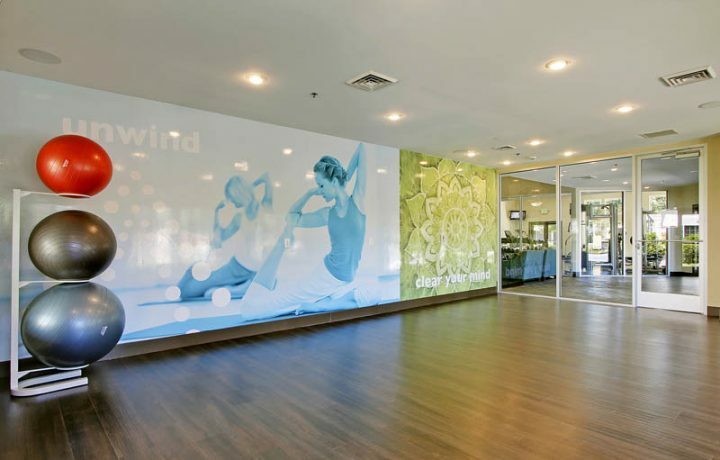 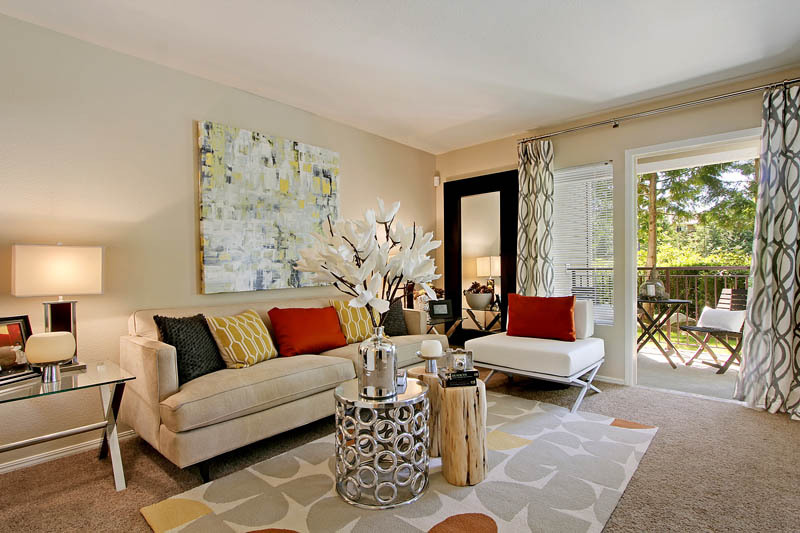 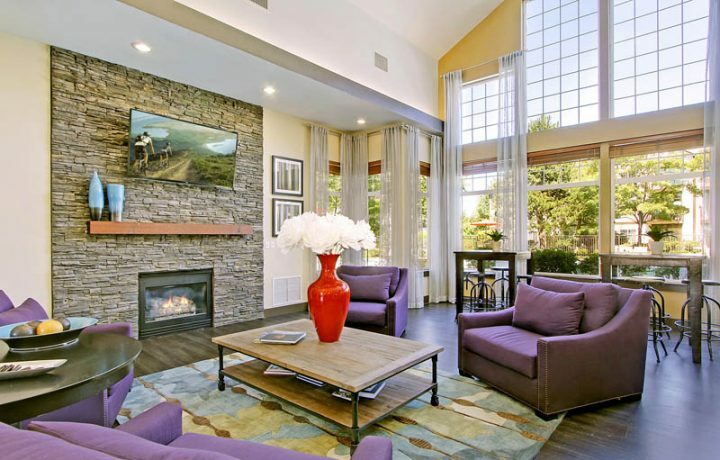 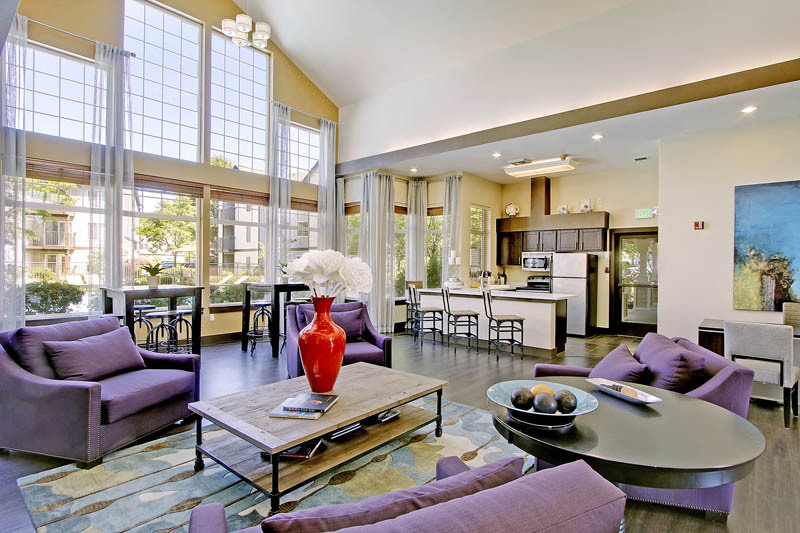 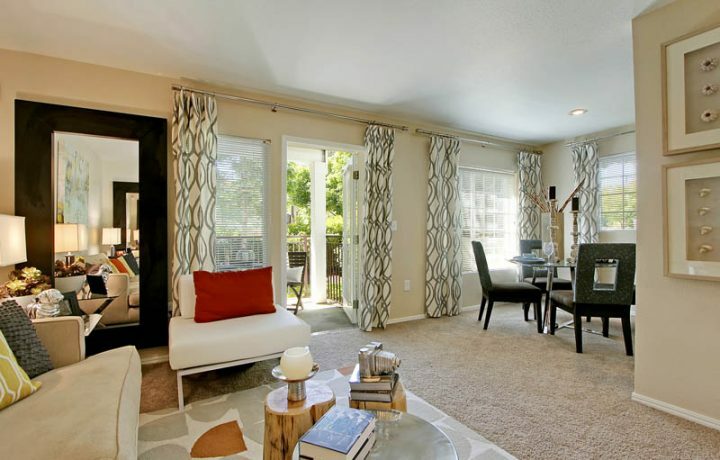 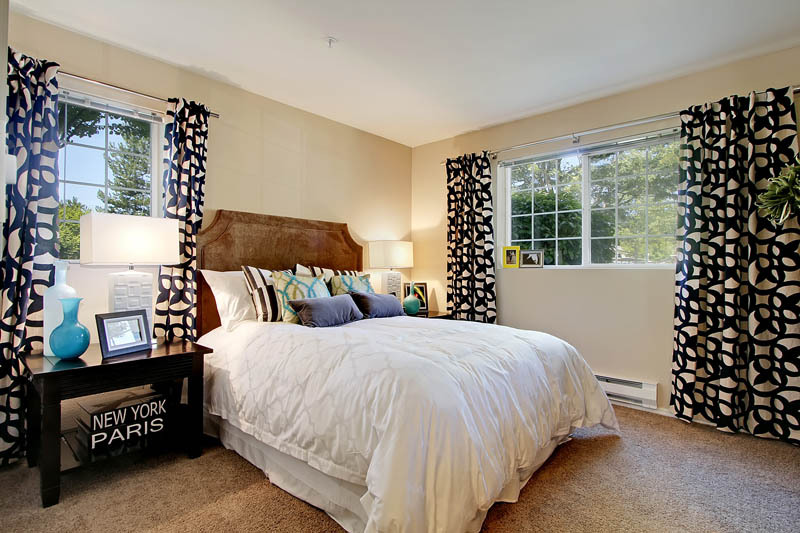 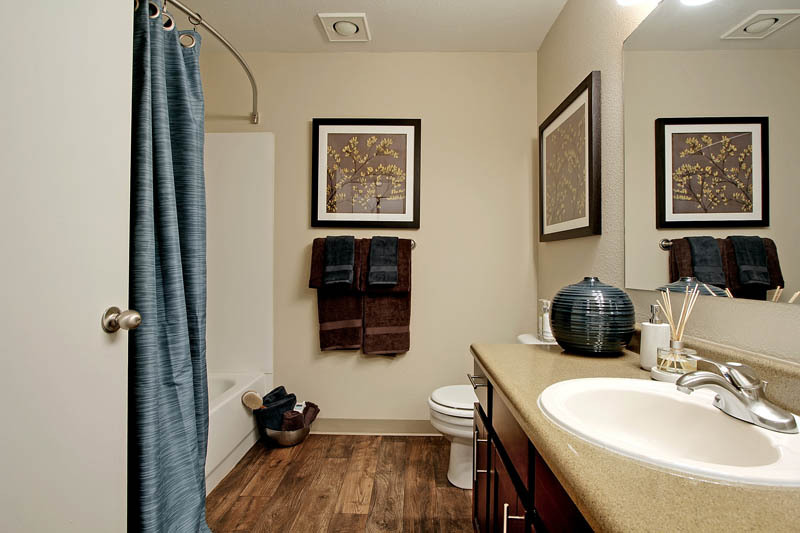 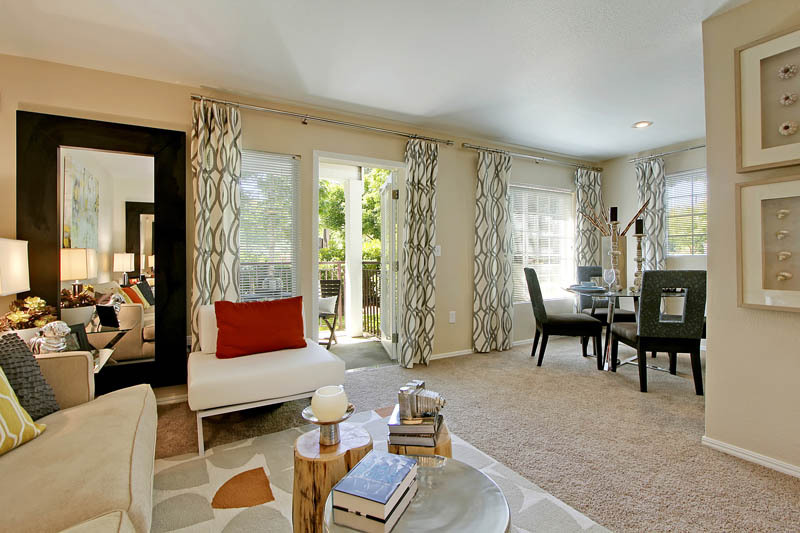 Ready to make The Retreat at Bothell your new home in the Seattle area? 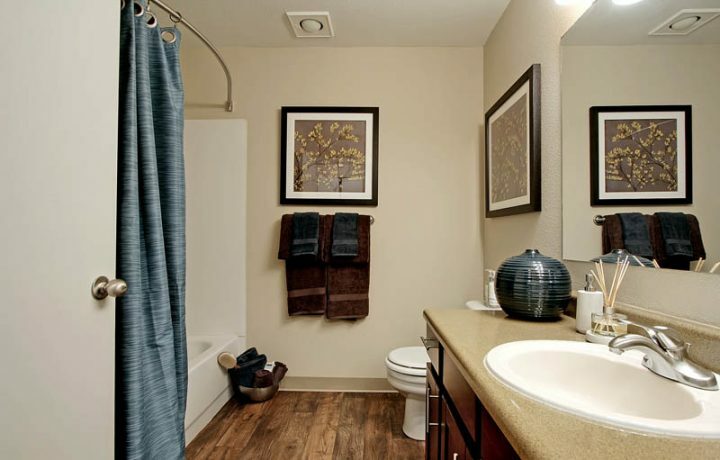 Give us a call at 833-268-0508 – we’d love to show you around!